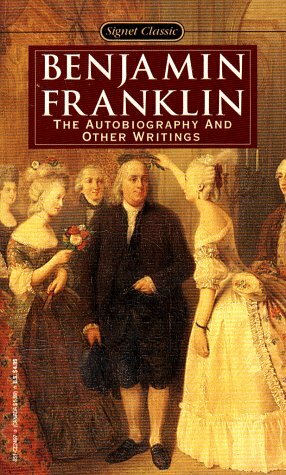 Franklin's writings span a long and distinguished career of literary, scientific, and political inquiry--the work of a man whose life lasted for nearly all of the 18th century, and whose achievements ranged from inventing the lightning rod to publishing Poor Richard's Almanac to signing the Declaration of Independence. In his own lifetime, Franklin knew prominence not only in America but also in Britain and France. Here was a cosmopolitan statesman, public servant, inventor, and editor with a distinctly Yankee sensibility; here was a moral philosopher who divided his faith between the natural sciences and the American experiment. 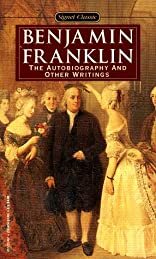 This volume includes Franklin's reflections on such diverse issues as reason and religion, social status, electricity, America's national character and characters, war, and the societal status of women. Also included is a new transcription of his 1726 journal, and several pieces that have only recently been identified as Franklin's work. About L. Jesse Lemisch (Author, Contributor) : L. Jesse Lemisch is a published author and an editor of young adult books. Some of the published credits of L. Jesse Lemisch include The Autobiography and Other Writings.